I am proud to be part of the 3dprinting movement in Barcelona. It’s already two years since I involved myself in the 3dprinting scene by building a RepRap 3dprinter. 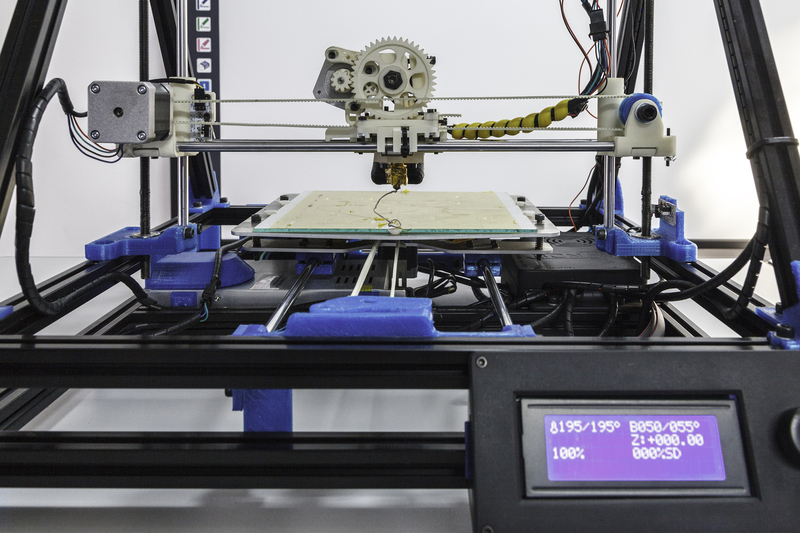 I was conscious I didn’t know anything about it, so I built the BCN3D 3dprinter in a workshop conducted by RepRapBCN. If you want to get into this, and don’t plan to buy a commercial product that you cannot touch or modify, best advice is the workshop. We created the Barcelona community, thanks to many people engaged and caring, many of us marveled by the possibilities of being a 3dprinter owner. The group 3dPrint Barcelona is active two years later. We are currently collaborating to build a drone for many of us and of course, frame will be 3dprinted. Apart from this project experience we are also running talk events every other week where we give introduction to 3dprinting for newbies, we teach about software tools like CAD tools or slicers, or even hardware like arduino or nozzles. There is always a piece of networking having a drink afterwards, which is the most valuable piece for all of us to share projects and ideas. In fact there were people joining for fun, but others planned to have fun while they start a business related to 3dprinting. TresdeNou with Rafael Bravo and Cesar Acero, a 3dprinting shop where you can buy 3dprinters, supplies and get scanning and printing services. Make your own figurine for example. MakersandBits with Jordi Martin. Jordi provides 3dmodeling, scanning and 3dprinting services. Printhatshit with Fran, a 3dprinting shop for makers where you can buy 3dprinter kits and supplies. Redresins with Mirjam Versteegh and Beth Deavila, shop specialized in filament and resin for 3dprinters. They also resell the B9Creator 3dprinter in Europe. Even if it is not a business, I also want to mention the work that Luis Rodriguez is doing in the food 3dprinting space. His blog 3digitalcooks is full of info about the scene with interviews to major actors and inventors, and you can have lot of fun reading through his experiments with his own food 3dprinter or other tools. And what about me? I tried to build a business with 3dprinters a year ago jointly with some other group members, but we failed. Check my posts history for details. I still love 3dprinting, but I also see that the consumer space, that had opportunities for small startups because the major players were not focused on it, is now starting to get crowded. Soon you will need a big investment to run anything on the hardware space. You can still open a shop and be a reseller but I see no fun on it. Prefer to build or create things!! 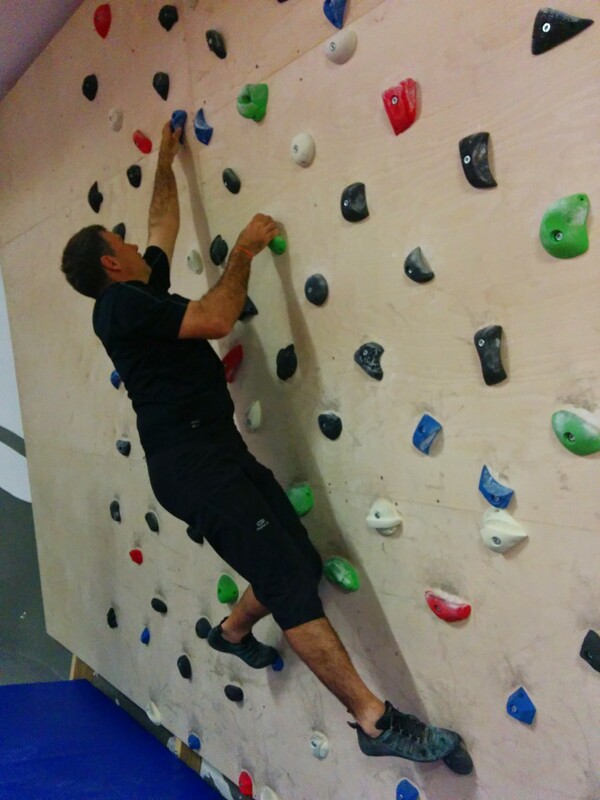 In fact, I am building a place in Barcelona which is a mix of a gym and an indoor rock climbing place. 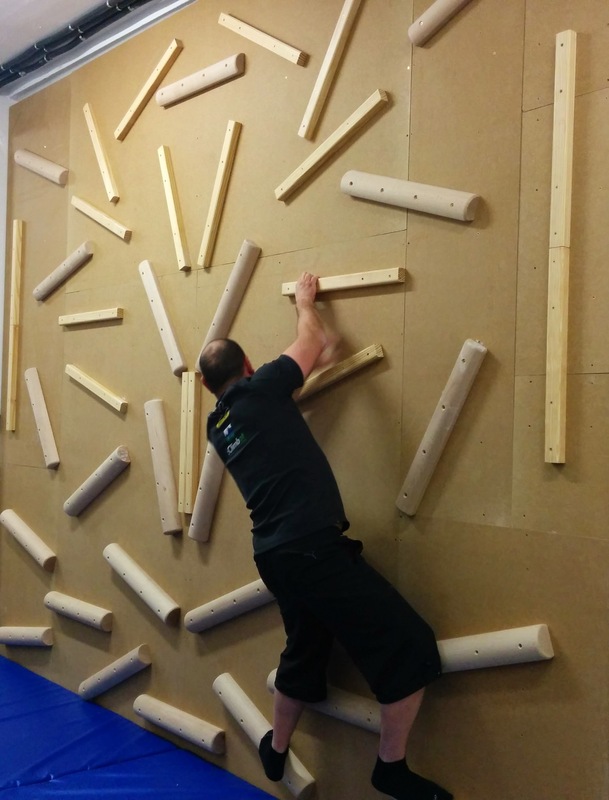 We will have boulder walls and also all type of equipment for functional training.